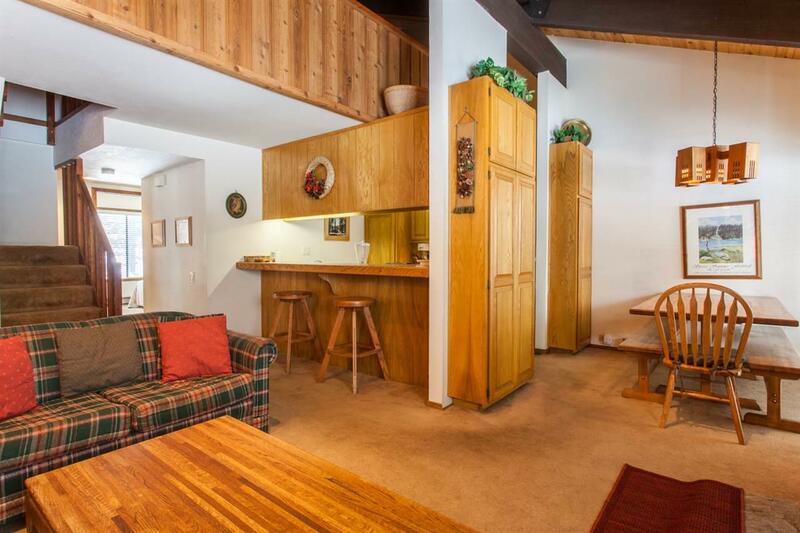 Very comfortable 2 bedroom plus loft/ 2 bath condo at Discovery 4. The condominium has been well maintained. 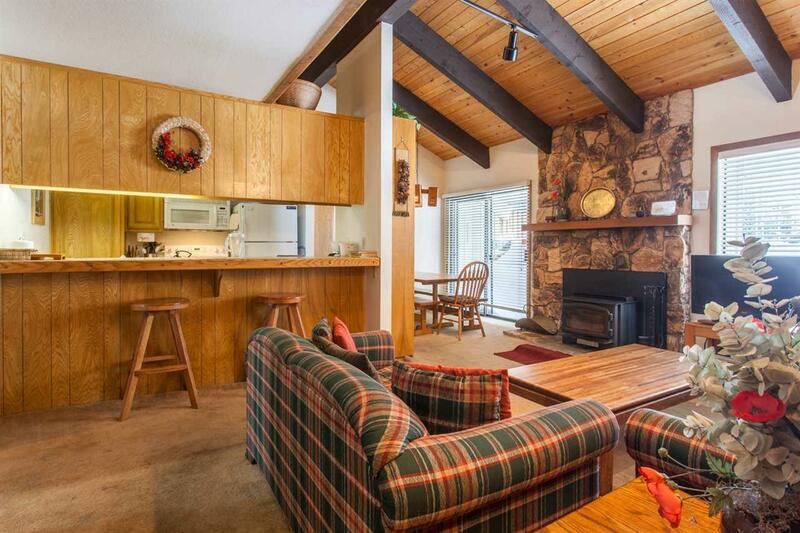 It is sold mostly furnished, decorated and stocked! It's location is on the bluff, so it has pleasant views to the south. 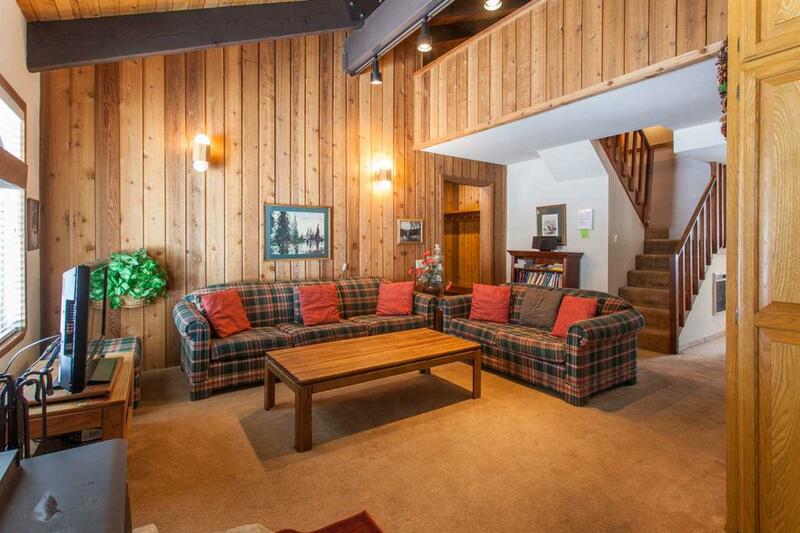 (Living Room faces south) Discovery Four has a very nice common area, with game room to entertain the kids while you are in the jacuzzi or sauna. The outside pool is open in the warmer months. 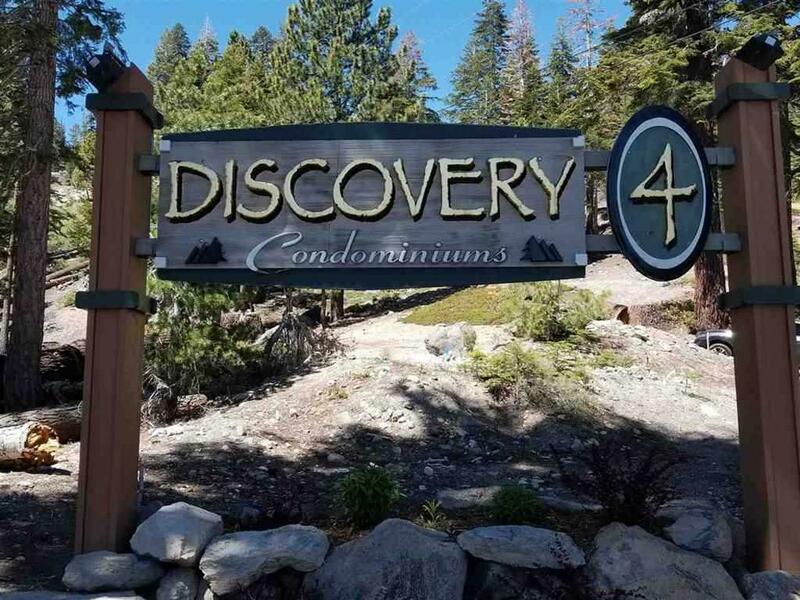 Discovery 4 is located on the Ski Shuttle that connects with the lifts, Town and Tamarack cross country as well as the Lakes Basin in the Summer.